Feel every bump, rumble, gear change and collision to add incredible immersion to your game. Experience the incredible immersion and the most realistic simulation experience available. Compatible with a huge, and rapidly expanding list of games + SDK Developer Support. 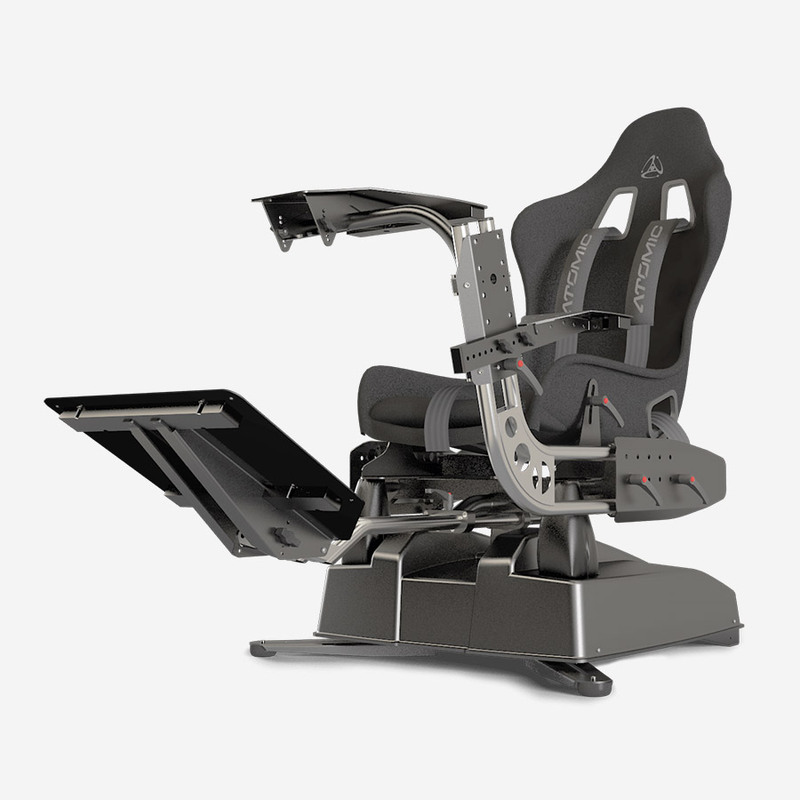 The Atomic A3 simulator is available in 2 configurations, race/flight or HOTAS fighter system. Just add a PC, VR Headset or display and your choice of controllers. For manual transmission racing or yoke and throttle flight configurations. 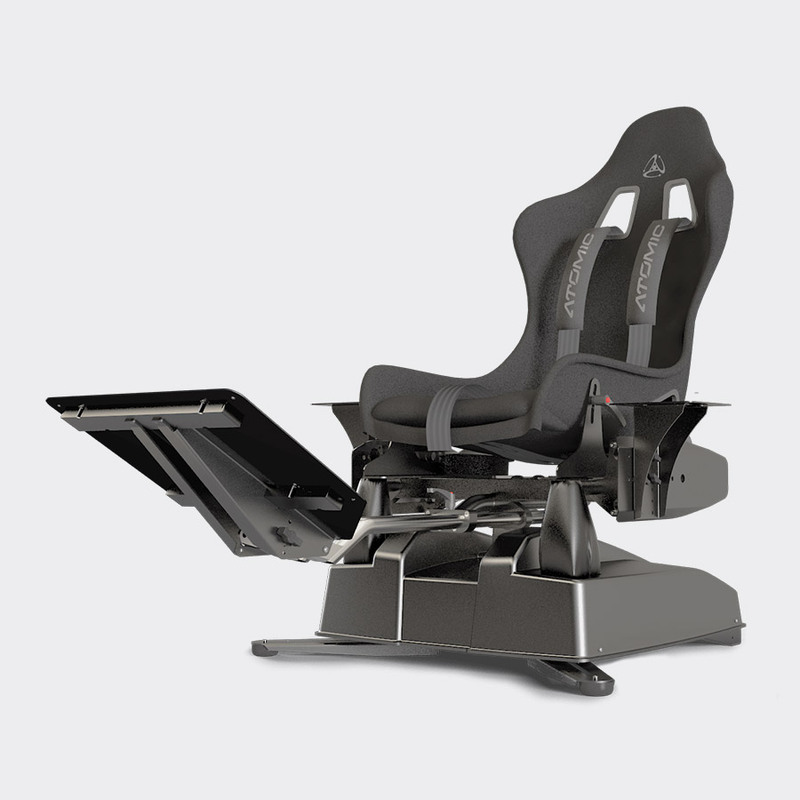 The Atomic A-Series ultra-compact motion simulators are unique. Using innovative patented technology, they produce stunning high fidelity motion detail and seriously powerful accelerations to provide a truly exhilarating ride experience. Huge 27-degree per axis movement range delivers a big simulator feel like no other compact system available on the market today. Near-limitless tool-less adjustability to ensure the perfect driving position for cars, planes or fighter jets. Experience speeds of up to 71 degrees per second across a full dual-axis movement range. Powerful feedback and stunning high-fidelity 100Hz motion simulate in-game G-forces to deliver a truly exhilarating and organic experience. Robust, reliable and ready for punishment. 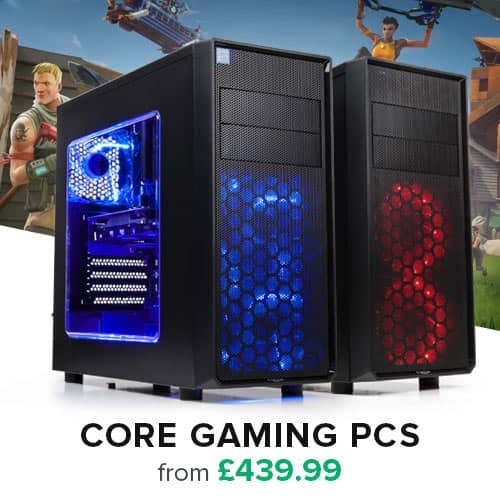 Suitable for gaming, professional training and commercial events. Ultra-compact, collapsible in minutes for storage or transportation. Unrivalled games support. Actuate Motion aims to natively support major new titles upon release. Customisable. A flexible SDK allows integration with games written in most common programming languages. Future Proof. The open plugin architecture allows for quick implementation of new VR technology. Easy to Use & Intuitive. Intelligent defaults allow Actuate Motion to run invisibly in the background, or customise the ride experience to your preferences. Add incredible immersion and realism to your racing and flight experience by combining the A3 with an Oculus Rift VR Headset. 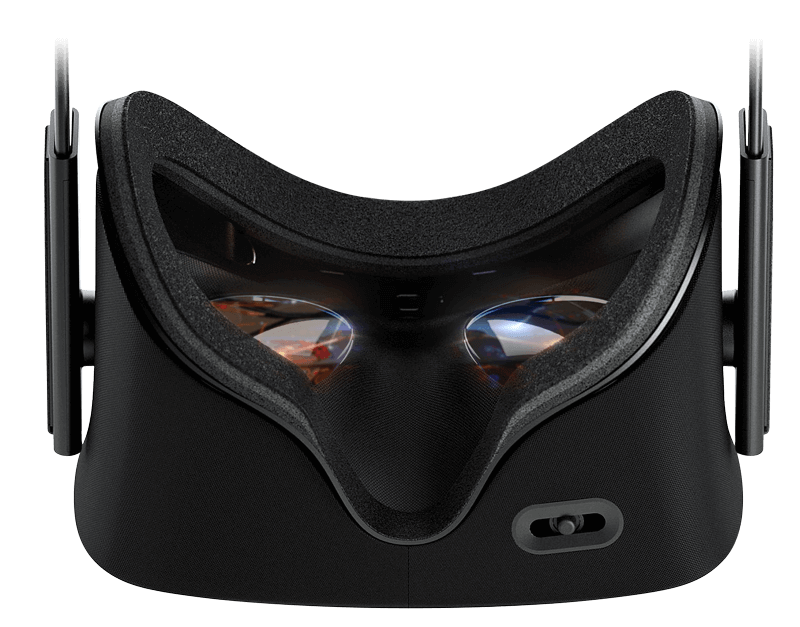 The A3's Ultra-low latency and speeds of up to 71.2 degrees of movement per second also help negate the usual VR motion sickness. The Atomic A3 features a huge 27-degree per axis movement range, aggressive powerful feedback and stunning high-fidelity 100Hz motion ensure an extremely true-to-life reproduction of even the most detailed of forces. 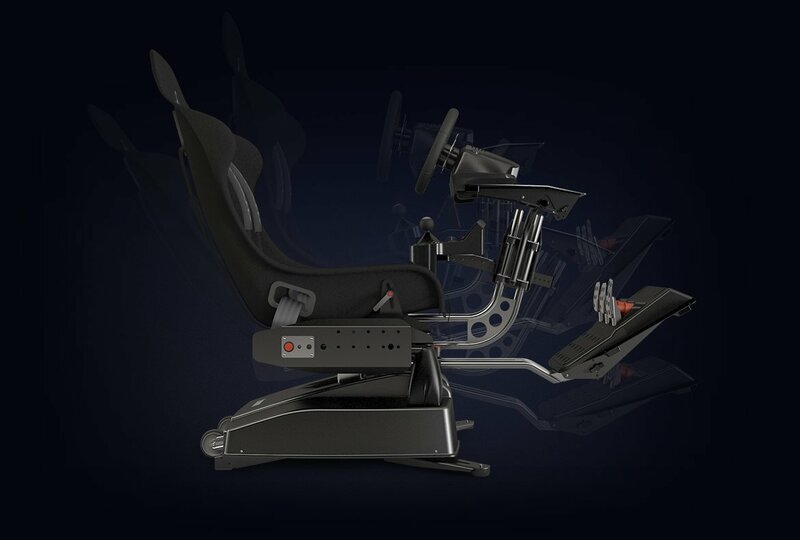 Giving you a 'big simulator' feel that no other compact system available on the market today can match. Feel the roar of your engine, the thumping bass and the impact of explosions via the powerful Dual Tactile Transducer & amplifier. Fully controllable via Actuate Motion, allowing you to set the vibration level depending on individual game and user preference. Novatech are proud to have been appointed exclusive distributor in the UK and Europe for the Atomic A3, designed and developed by Atomic Motion Systems. For further information or commercial enquiries, please contact Novatech on +44 (0)23 9232 2500 or email us using the button below. Below is the list of titles currently supported by Actuate Motion. *Please note: support is only assured for full Boxed European editions of each game at this time. Compatibility, though likely, cannot be guaranteed for digital downloads, non-European releases or games utilising unofficial modifications or patches. 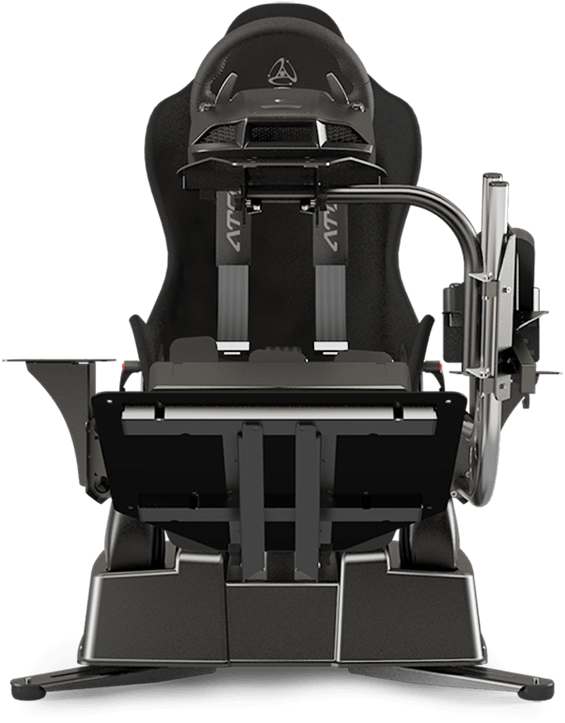 Platform-based seat reclination mechanism and industry standard seat mounting layout ensures compatibility with a variety of popular fixed-back racing seats. Dual high-speed, high-precision 400mm/s (100N) actuators with maintenance-free brushless stepper motors. Patented load-compensating ForceAssistTM technology maximises performance while minimising actuator power requirement. 100Hz RealFeelTM closed-loop hardware controller ensures jitter-free movement to impart organic motion. AMS' bundled Actuate Motion software provides un-rivalled game support, individual user profiles, RideNetTM multi-seat support and editable pre-programmed motion settings for each game. Thanks for getting in touch, a member of the team will be in touch as soon as possible.